Join us at 433 Bishop on Wednesday, November 30th (6:00-9:00pm) for a fundraiser in support of our special forces community and a new non-profit initiative, FORCE BLUE, that will enlist warriors in a mission to preserve the world’s coral reefs. 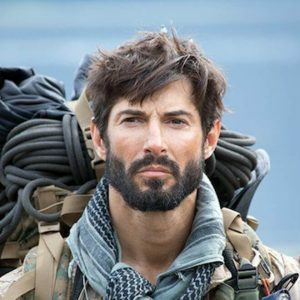 The event will feature Recon Marine Veteran Rudy Reyes of HBO’s “Generation Kill,” Badass Body Diet author Christmas Abbott, Sorinex CEO Bert Sorin, Delta Force veteran Patrick McNamara, world-renowned marine scientist Ellen Prager and a host of other special guests. Enjoy an open bar and catering provided by Fatt Matt’s BBQ. No tickets are required – nominal cover at the door. For more information and to RSVP visit FORCE BLUE Atlanta’s Facebook Event. 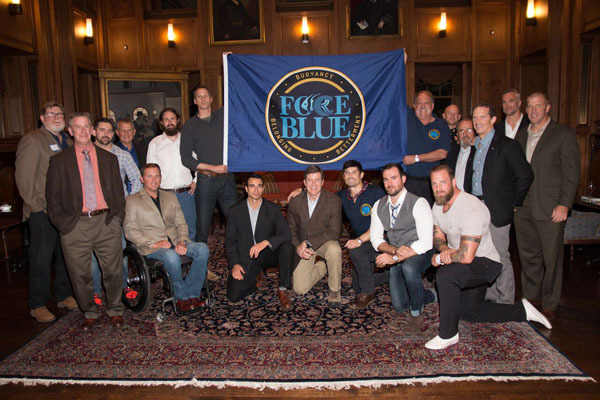 FORCE BLUE is a new nonprofit 501(c)(3) initiative that seeks to unite the community of Special Operations veterans with the world of coral reef conservation for the betterment of both. FORCE BLUE gives former combat divers and SOF veterans the chance to experience and explore one of the most critically endangered ecosystems on the planet and to adapt their training and teamwork to aid in its protection. Help us. Help vets. Help the planet. Learn more about FORCE BLUE by visiting their website online at www.forceblueteam.org.